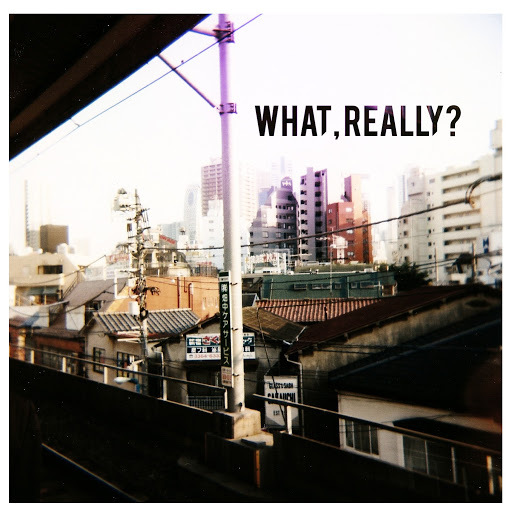 Song of the day: What,Really? – "Ophelia (Among The Flowers)"
I received an email from a chap called Matteo (Hi, Matteo!) who is a member of an Italian band called What,Really?. I don’t know how the band feels about this, but when I listened to the first two songs I found myself thinking of a couple of other songs not by them. Thanks, Matteo, for letting me know about yer band. You are currently browsing the archives for the What Really category.